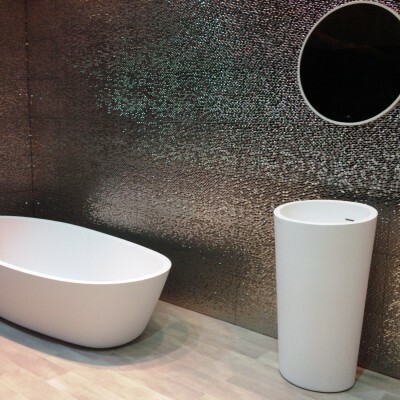 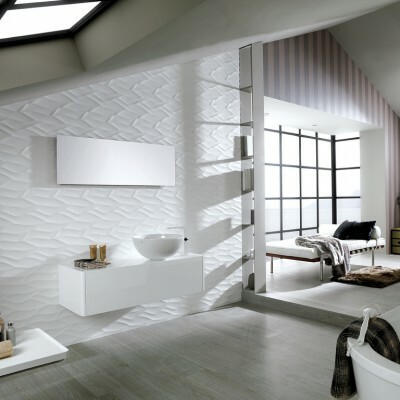 Porcelanosa USA was founded more than thirty years ago in a small village in Spain with the goal of providing architectural and design solutions to members of the A&D community along with homeowners searching for unparalleled innovation. 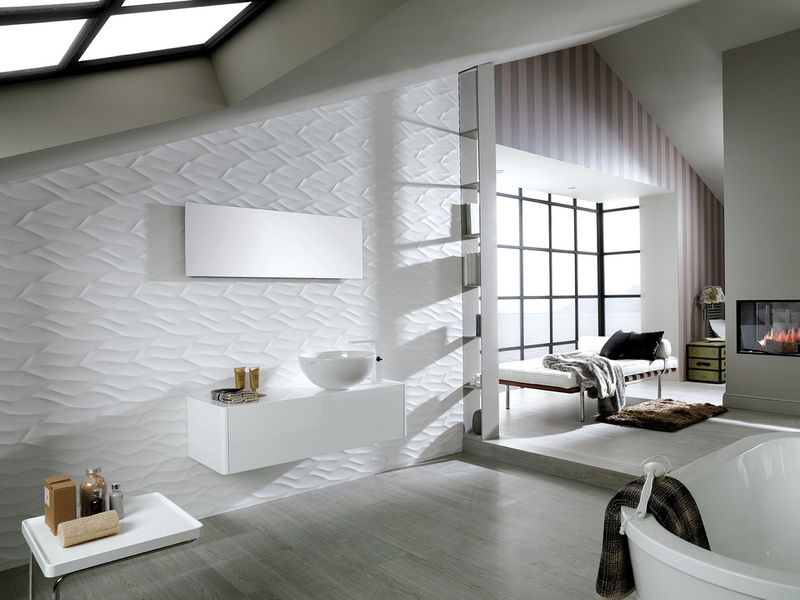 Thirty years later, the same values and integrity are pushing Porcelanosa Tiles to the quality that we have known them for. 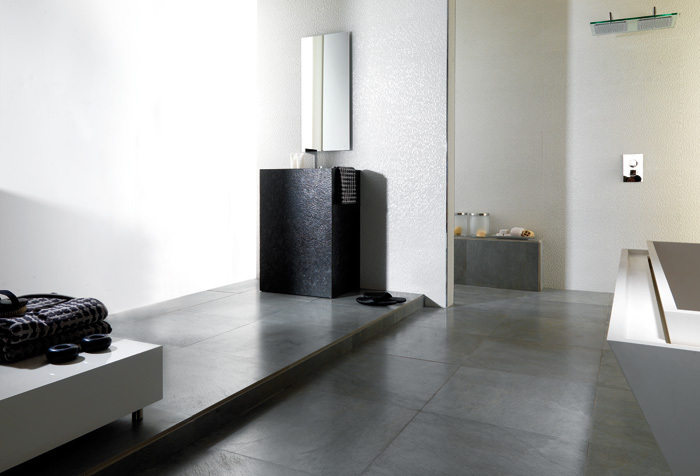 Porcelanosa Tile has been creating large format wall and floor tiles that are perfect for the surge in contemporary and modern applications. 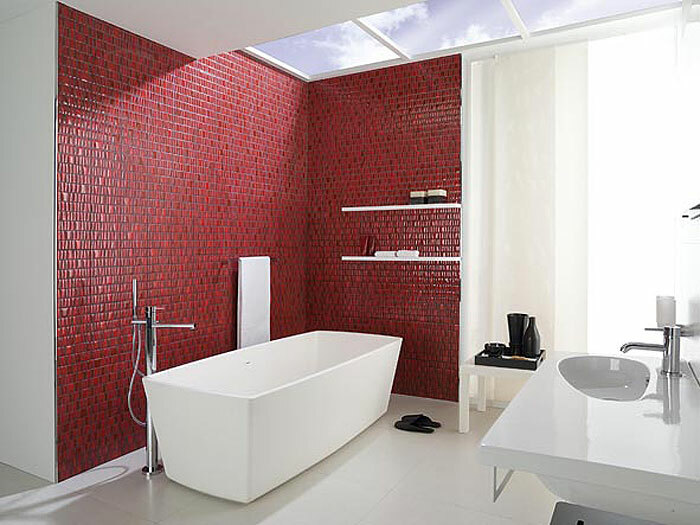 The unique sizes of their tiles and mosaics are a perfect fit for many of our clients searching for cutting edge European designs to put into their California homes. 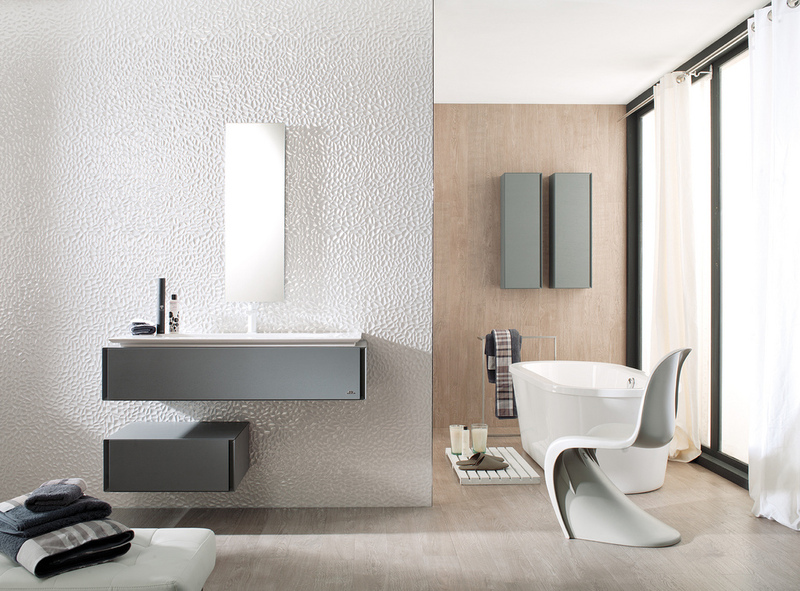 Porcelanosa USA is also a green company and has become ISO certified for respecting the environment and showing their commitment to upholding it. 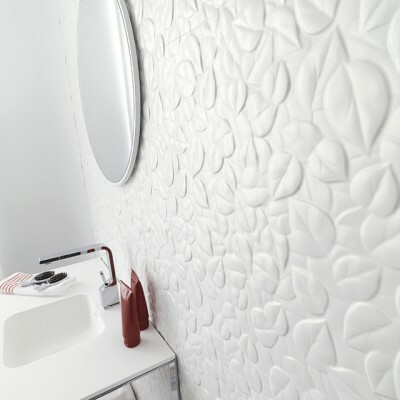 One of the largest benefits of Porcelanosa USA and their extensive catalog of Ceramic Tile, Porcelain Tile, and Mosaics is the ability to order material and receive it in a matter of a couple days. 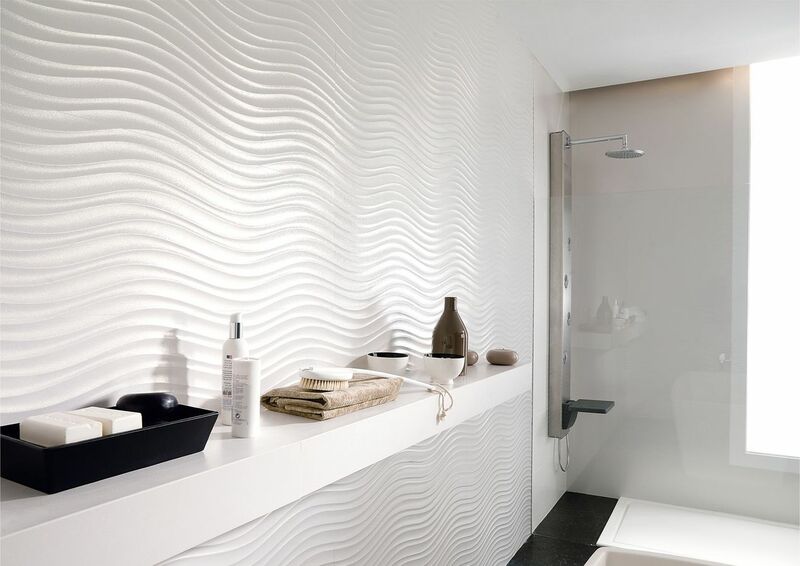 Very few vendors in today’s market are able to keep enough inventories to fulfill orders as well as Porcelanosa Tile has done. 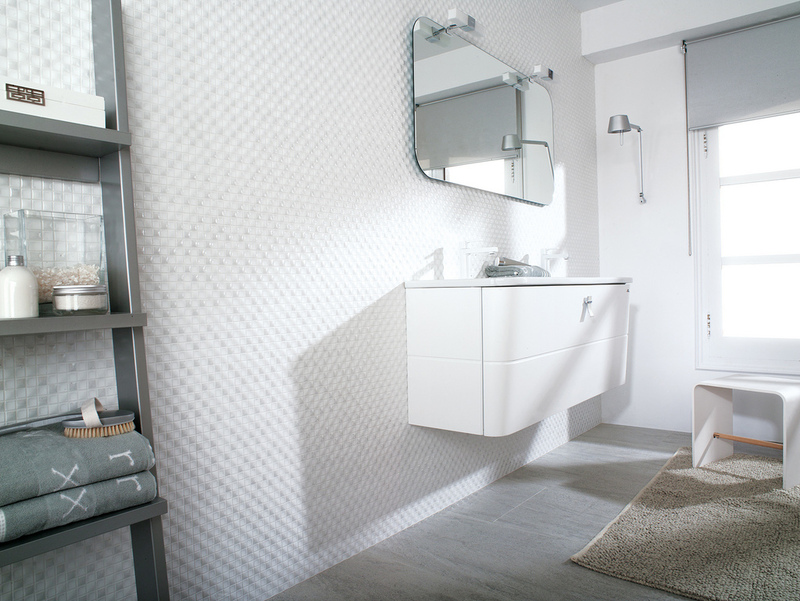 Porcelanosa Tiles come in a wide range of sizes and textures that are sure to fit any home or application you may have for it. 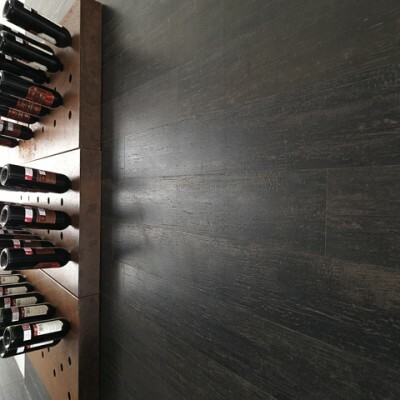 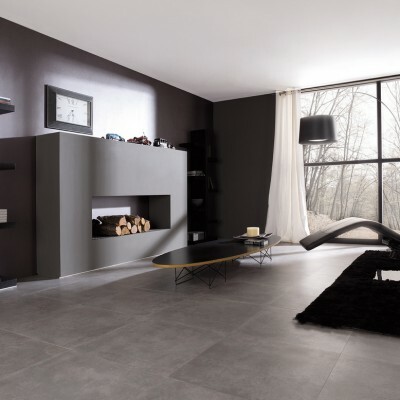 There are very few manufacturers and vendors in today’s marketplace that stocks such a wide variety of large format Porcelain and Ceramic Tiles that fit the contemporary and modern niche. 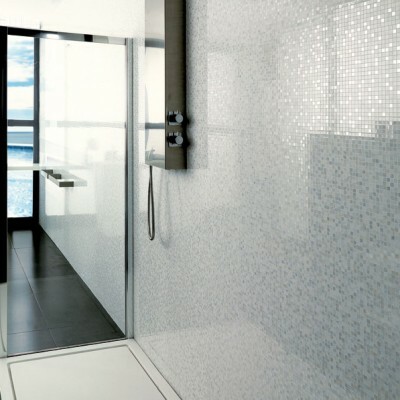 The ability for Porcelanosa USA to fit this niche has allowed their company to grow tremendously within our store with customers searching for modern showers that bear little to no seams or lines. 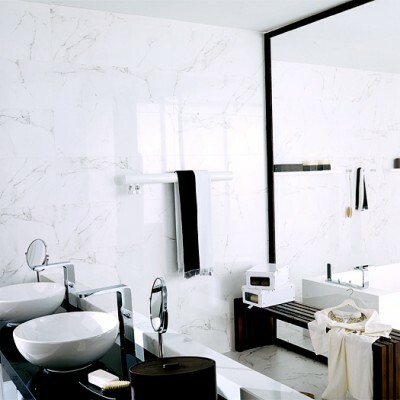 The Calacatta Gold and Calacatta Silver collection from Porcelanosa USA are the perfect series for a client looking for a ceramic or porcelain tile with the Calacatta look but not the hassle of the real stone. 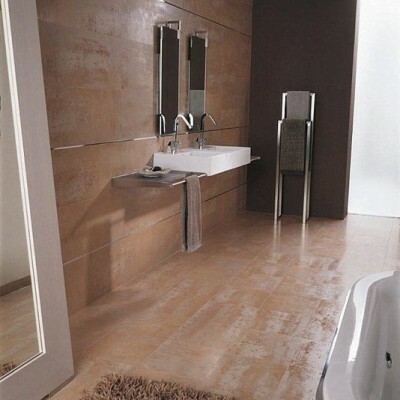 The Calacatta Gold and Calacatta Silver comes in a Large Format Ceramic Tile which is 12”x35”. 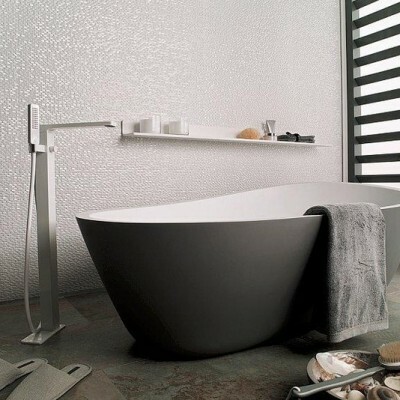 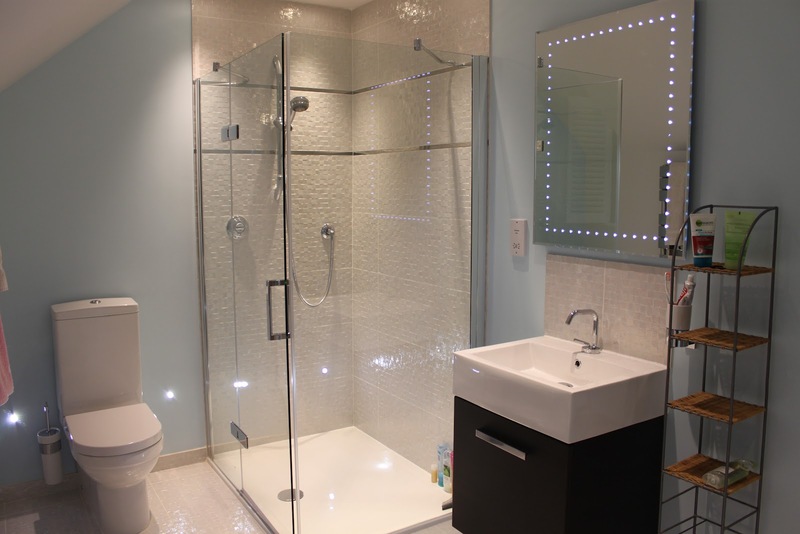 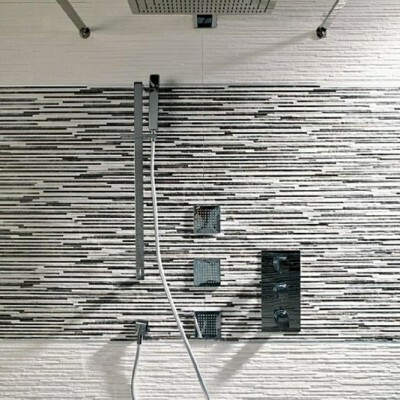 This is an ideal size for someone looking for a very clean and contemporary shower that won’t have many tiles or lines. 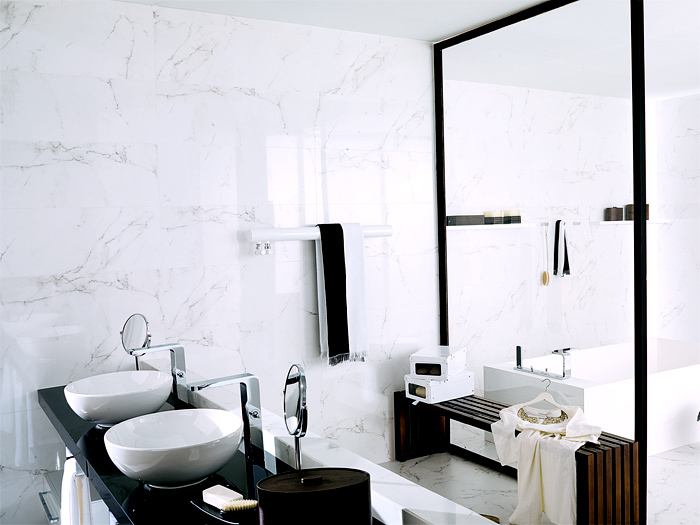 The polished Calacatta series from Porcelanosa has been a huge success in our store and has been widely used in many upscale homes that desire the natural stone look but with the ceramic or porcelain maintenance. 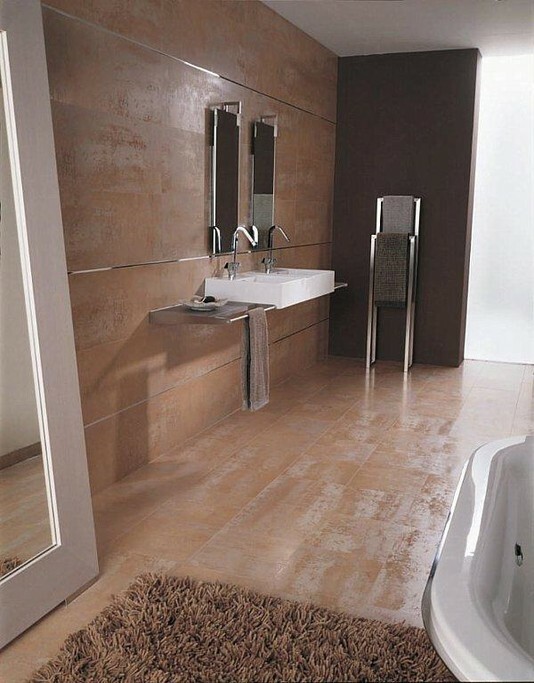 The Calacatta series also comes in a matching floor tile so that your bathroom can have that continual look of the natural stone without breaking it up with two different materials. 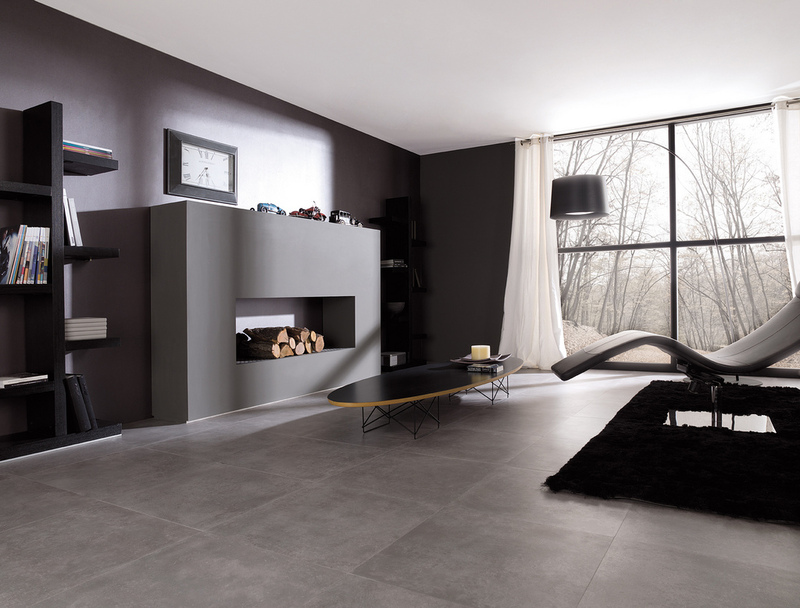 Porcelanosa Floor Tiles are the perfect porcelain tiles if you’re in the market for a high-grade tile that resembles natural stone or any clean contemporary colors. 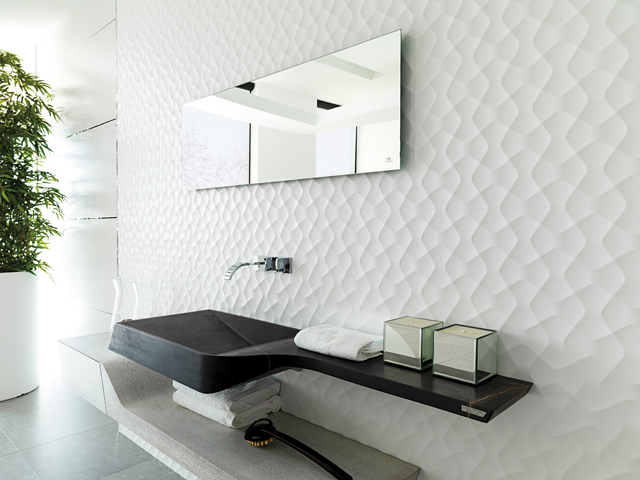 Porcelanosa Floor tile such as the Recife Pulpis and Recife Anthracita are meant to resemble very fine marble while having the luxury of being a porcelain tile. 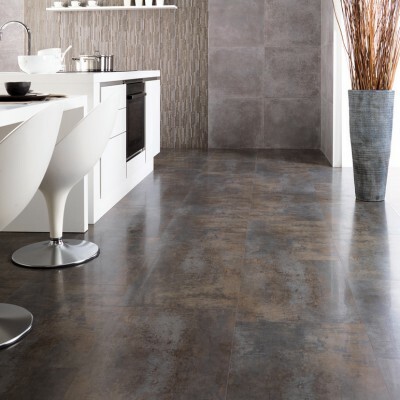 The digitally pressed porcelain tiles have very high variation in colors and tones and make the semblance of a marble extremely high. 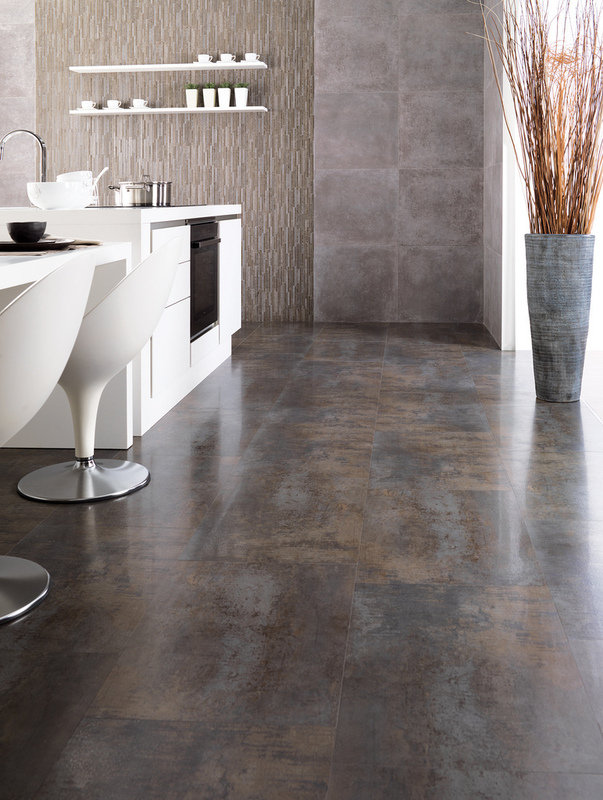 The benefit of using a Porcelanosa Porcelain tile is that their large format tiles have rectified edges, meaning they are cut perfectly straight and can be installed extremely close together to achieve an almost seamless look. 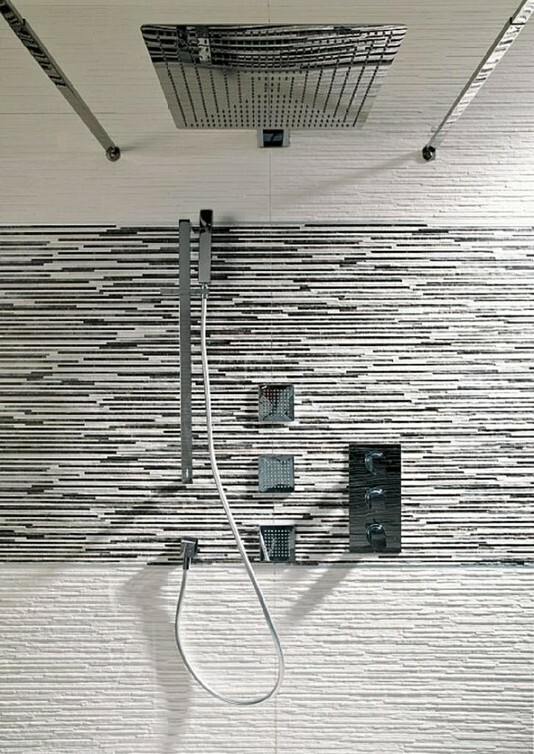 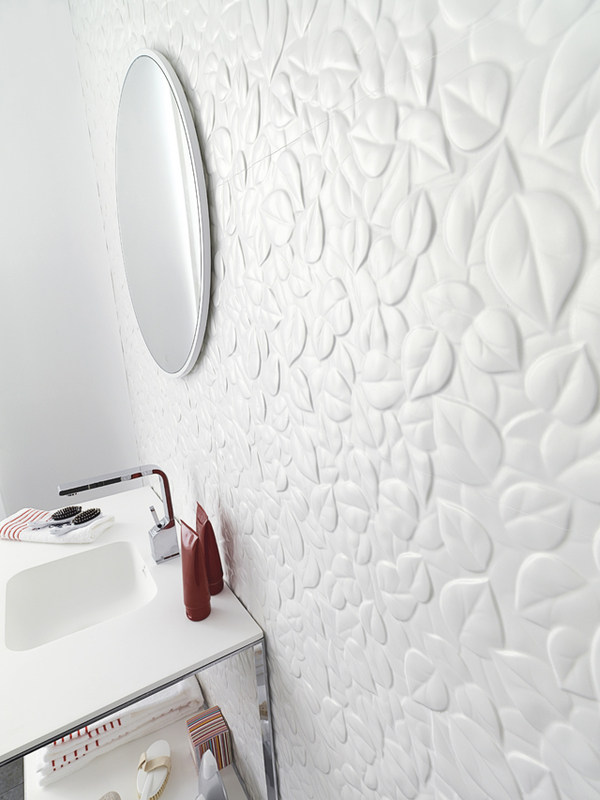 The huge benefit of Porcelanosa USA and their large format wall tile is the ability to order their trim, a Jolly. 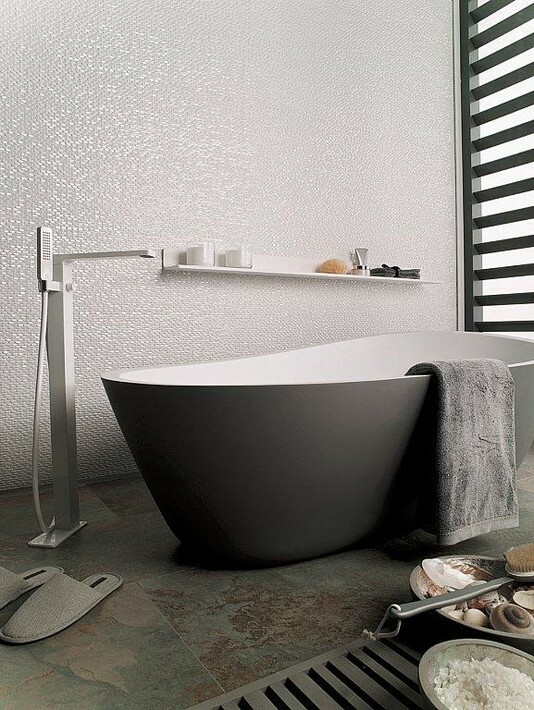 A Jolly is a small rounded piece similar to a quarter-round, but more modern with its sleek design. 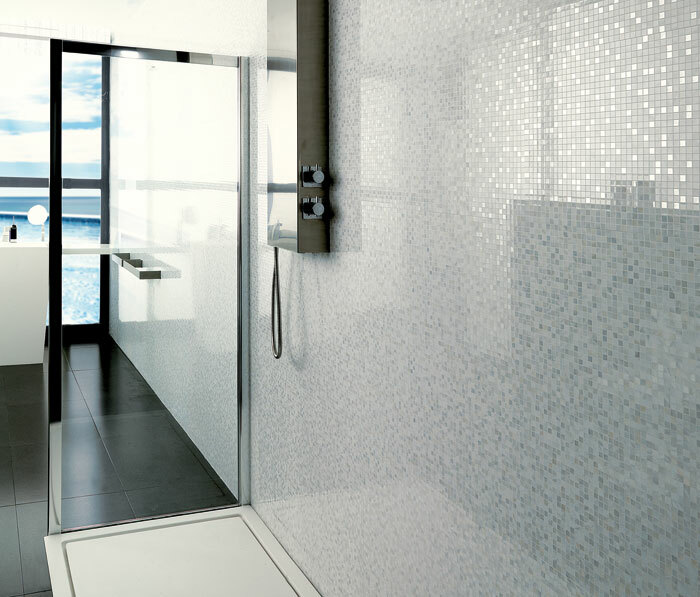 Porcelanosa tiles have a majority of their tiles paired with a Jolly in order to complete the installation in a shower or wall. 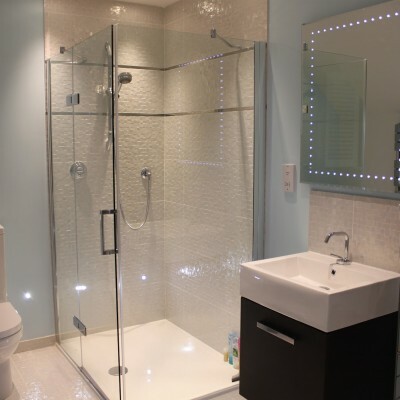 This benefit of using a Jolly over the traditional bullnose or Quarter-Round is that the jolly makes for a much cleaner and sleeker installation when finished. 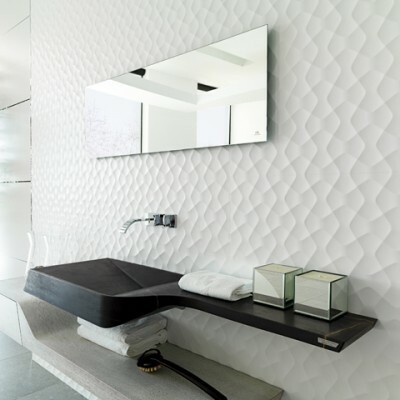 Porcelanosa USA and their Porcelanosa Tiles are predominately displayed in our showroom for their cutting edge designs and looks are always a hit with our customers. 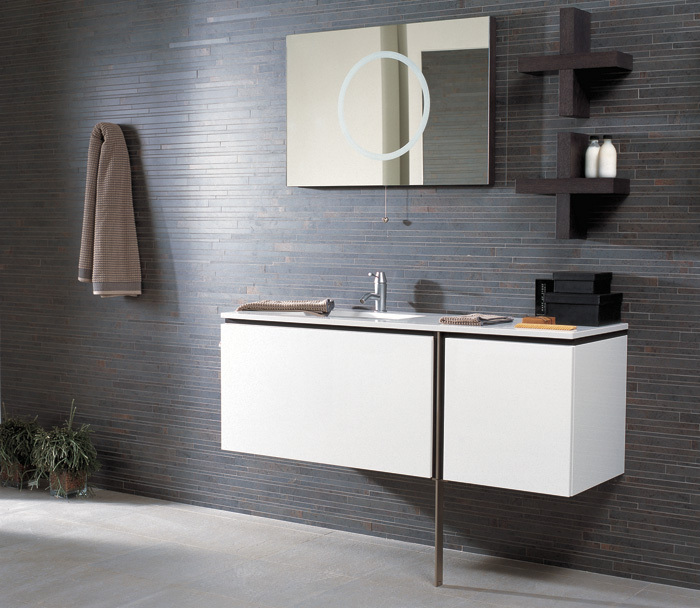 The ability to offer not only cost-effective but stylish products that are in-stock has allowed our design staff to specify Porcelanosa and their products on numerous jobs. 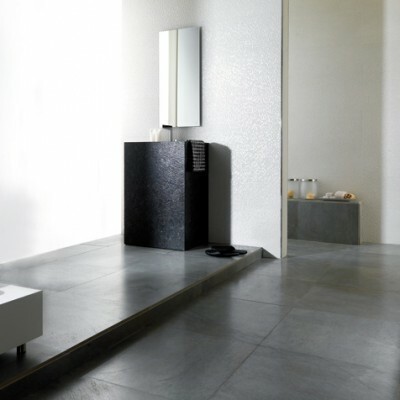 One our strongest suits with Porcelanosa tiles is that a large portion of their large format wall tiles, such as the Calacatta, Recife, and Ruggine come with matching porcelain flooring options. 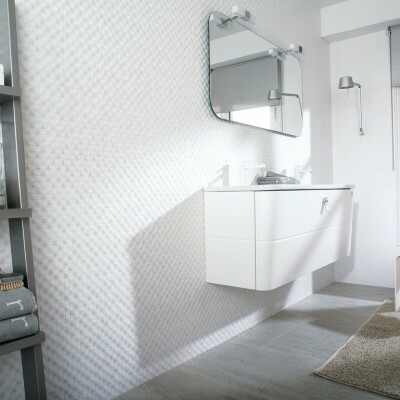 Having a matching floor tile is a huge advantage with Porcelanosa tile for many customers are seeking continuity in their bathrooms and like to have the ability to match their floor and wall tile respectively. 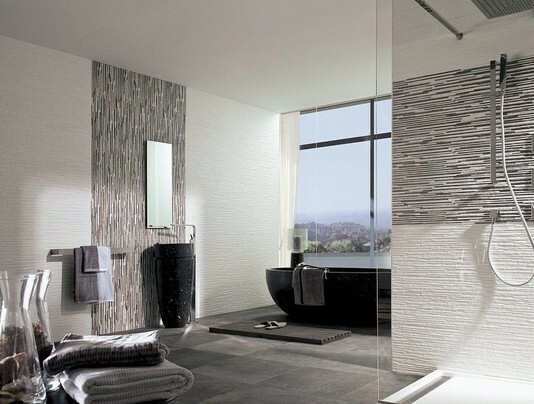 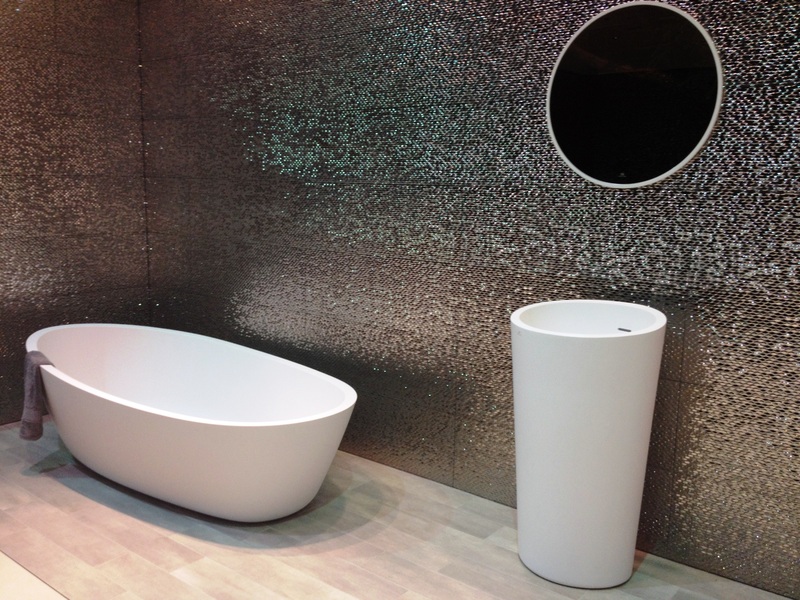 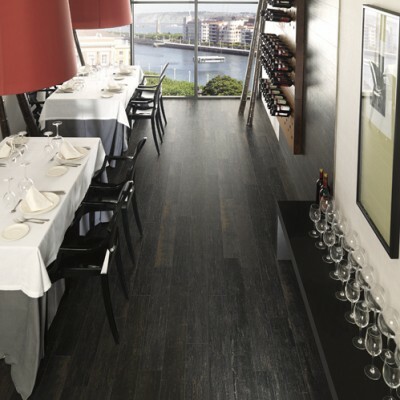 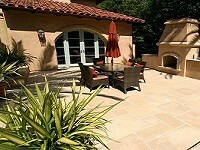 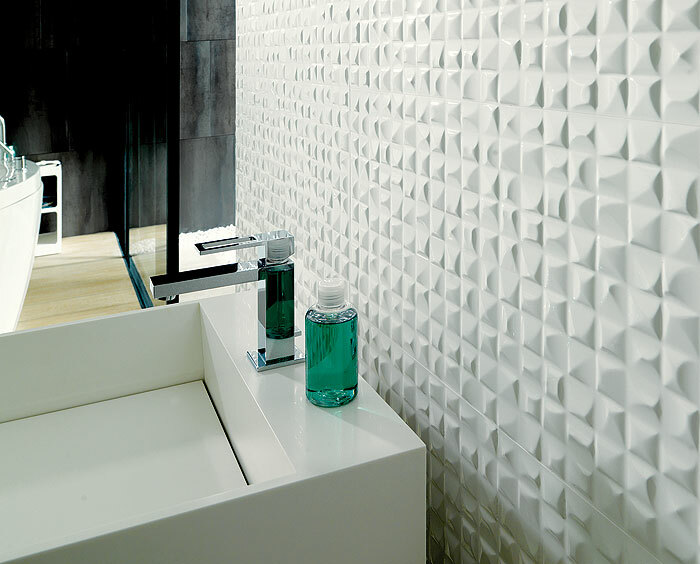 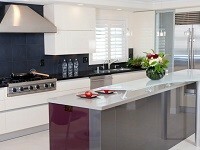 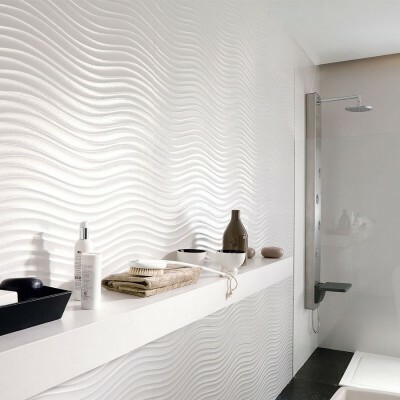 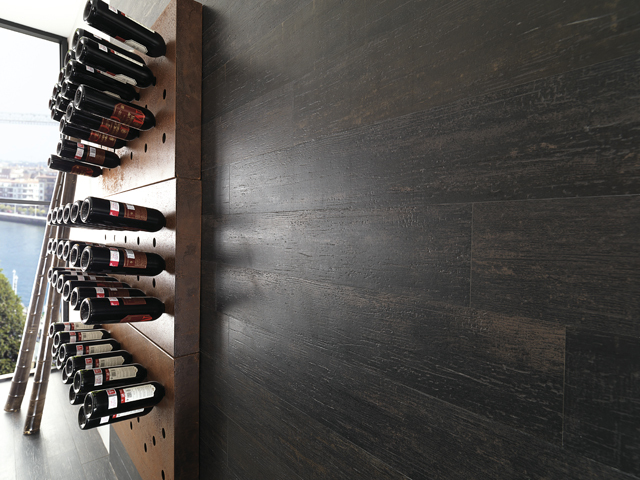 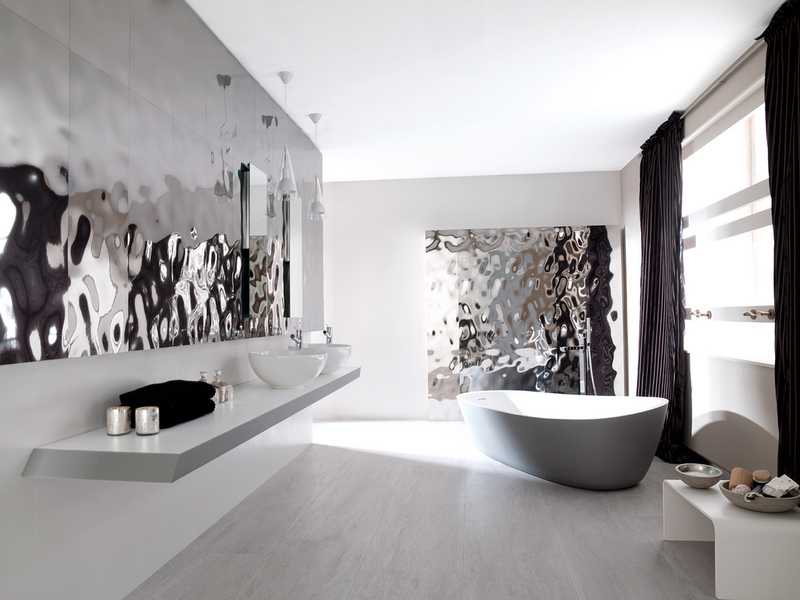 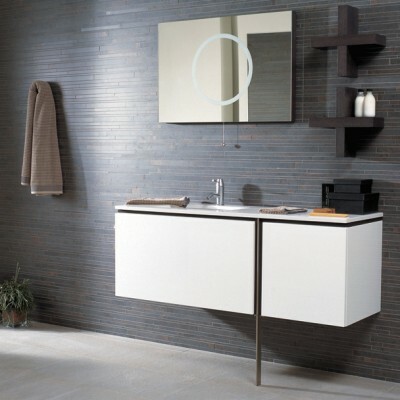 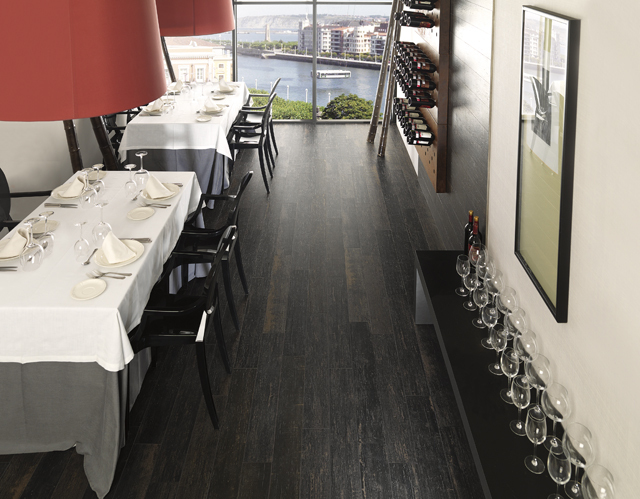 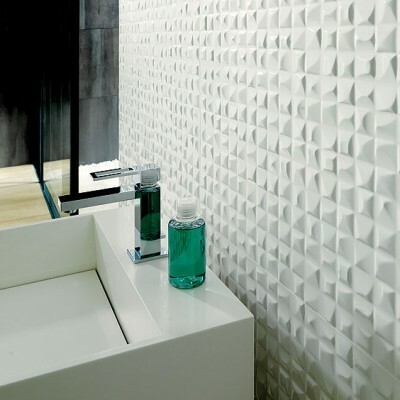 Please make sure to stop by our Award Winning Showroom see some of the amazing tiles that Porcelanosa has to offer. 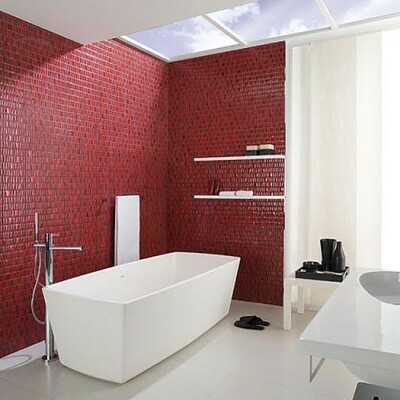 The vision of your future bathroom, floor or kitchen that these tiles will evoke is sure to be created and brought to reality when one of our designers gets started with you.